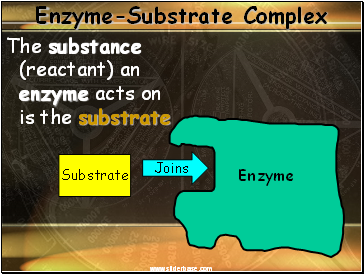 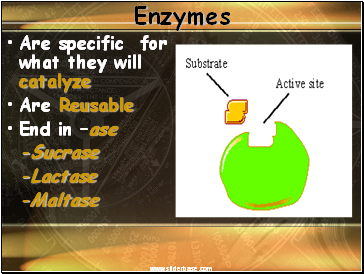 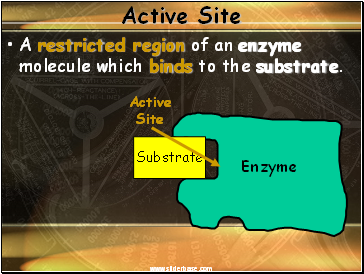 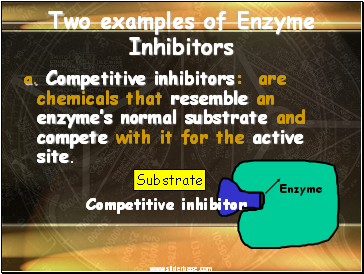 A restricted region of an enzyme molecule which binds to the substrate. 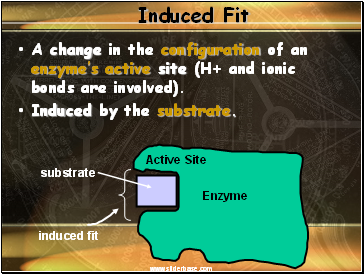 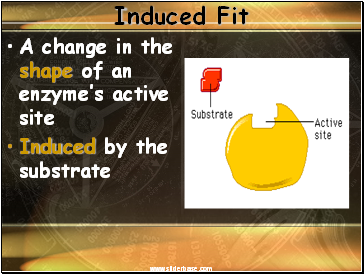 A change in the configuration of an enzyme’s active site (H+ and ionic bonds are involved). 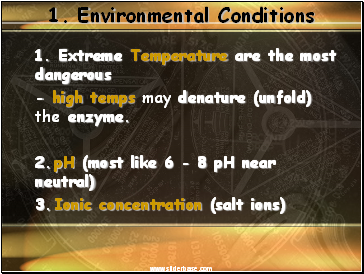 - high temps may denature (unfold) the enzyme. 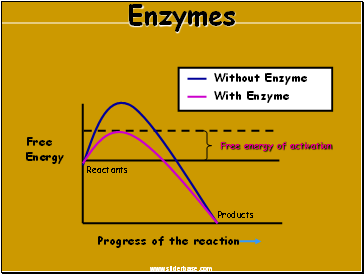 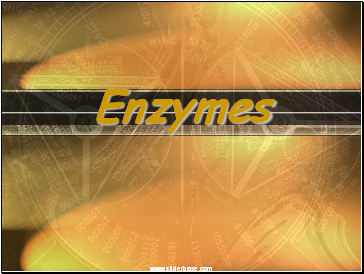 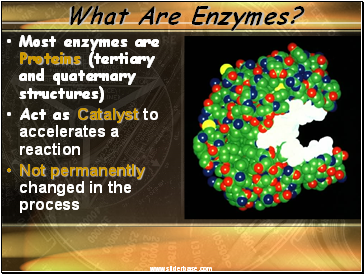 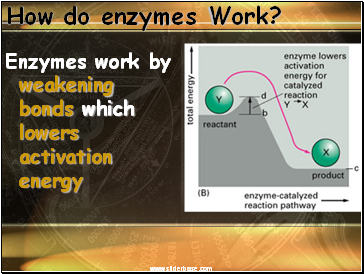 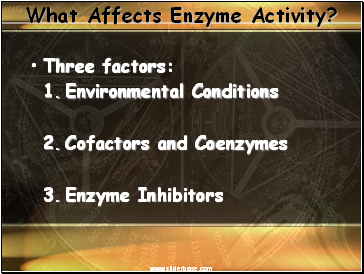 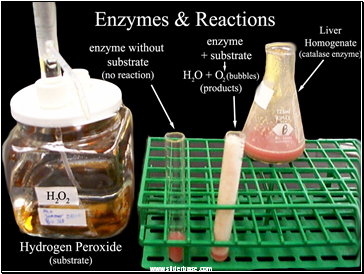 Inorganic substances (zinc, iron) and vitamins (respectively) are sometimes need for proper enzymatic activity. 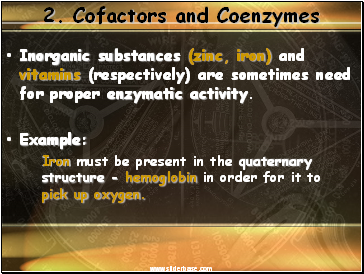 Iron must be present in the quaternary structure - hemoglobin in order for it to pick up oxygen.